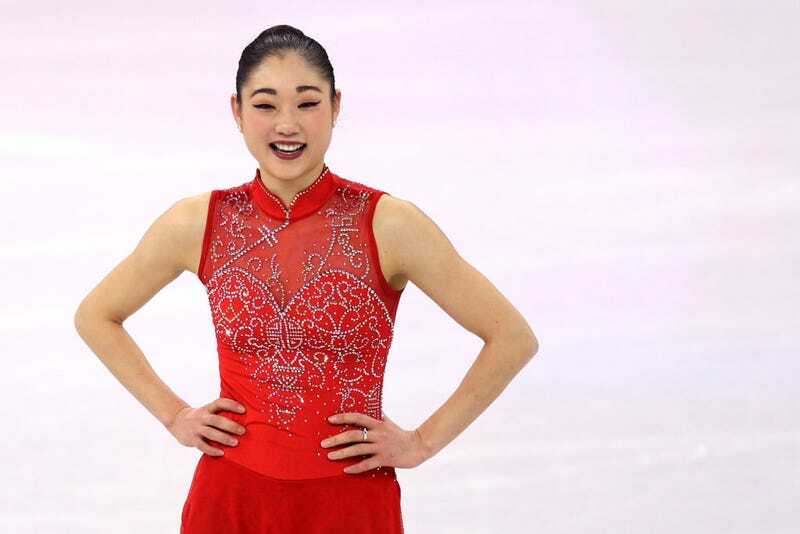 On Sunday, U.S. Olympic figure skater Mirai Nagasu became the first American woman to land a triple axel at the Winter Olympics. The 2008 U.S. champion executed the notoriously difficult move during her free skate program Sunday night. Nagasu’s teammate Adam Rippon also made his Olympic debut last night, where he doubled up on the triple axels during his free skate, and just generally won over the audience.